London – July 16th, 2018 – TaTaTu, the new blockchain based social entertainment platform founded by Andrea Iervolino, will execute the largest cryptocurrency giveaway to date by delivering $50 million USD worth of the TTU cryptocurrency to the first two million users on the platform. The promotion is taking place during the public beta of the platform, which began on July 1st. As a reward for new early adopters, and the over 200,000 currently registered users who already signed into the platform, users will receive 50 TTU Tokens currently valued at approximately $25 USD. To join the beta, new users simply go to TaTaTu.com to register to join. Users will be able to use the TTU tokens starting in October 2018, once they have accumulated over 200 TTU by participating socially on the platform. The tokens will be transferred to the user´s Ethereum wallet. TTU Tokens, which are now trading on cryptocurrency exchanges HitBTC (www.hitbtc.com) and ABCC (www.abcc.com), serve as the central currency within TaTaTu’s blockchain-based social entertainment platform and will be used to compensate content creators, members of the platform who view content and pay for advertising on the platform. Among the first supporters of TTU Tokens, are Prince Felix of Luxembourg, leading cryptocurrency investment firms BlockTower Capital and Lvna Capital, and Lady Monika Bacardi. Other notable names have aligned with TaTaTu on individual projects, such as Patricio Slim Domit backing the TaTaTu movie ‘The Sound of Freedom’ starring Jim Caviezel and Mira Sorvino – one of several movies the platform is now producing. In June, TaTaTu announced the closing of a $575 million token pre-sale. 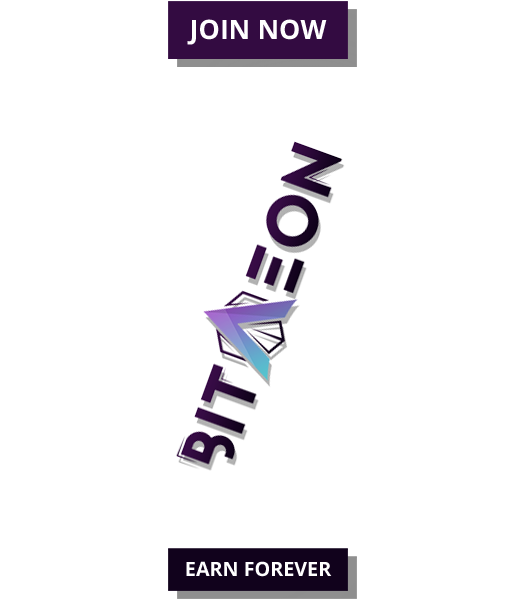 The proceeds will be used to create original content, acquire new users, market the platform and develop the software. 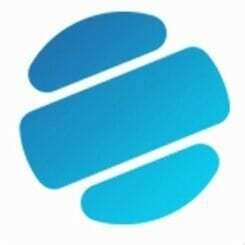 TaTaTu is an entertainment platform that combines the best features from the major VOD platforms and social networks with an innovative incentives system. To participate in the platform, advertisers purchase TTU tokens, which are then distributed to the users through a novel rewards system. These digital tokens are given out to creators and consumers of content, including those from their referred friends, as they participate in the network. Users can easily invite their friends to join TaTaTu, watch and create videos that can be shared, chat with other members, and share the content they like. The $50 million token giveaway is intended to jumpstart this positive feedback loop. TaTaTu has already begun producing original, exclusive content for the platform. Two-time Oscar® nominee Jeremy Renner (“Avengers,” “The Hurt Locker”) is the subject of the first original documentary from TaTaTu – a look behind the actor’s music on the epic 3D CGI-animated family film “Arctic Justice: Thunder Squad.” The TaTaTu original documentary will be released on the TaTaTu platform simultaneously with the theatrical release of the film this summer. The move into original productions exclusive for TaTaTu comes on the heels of the platform backing its first major motion picture – the upcoming Lamborghini biopic starring Antonio Banderas and Alec Baldwin, which is being co-financed and co-produced by TaTaTu, with Andrea Iervolino’s AMBI Media Group. 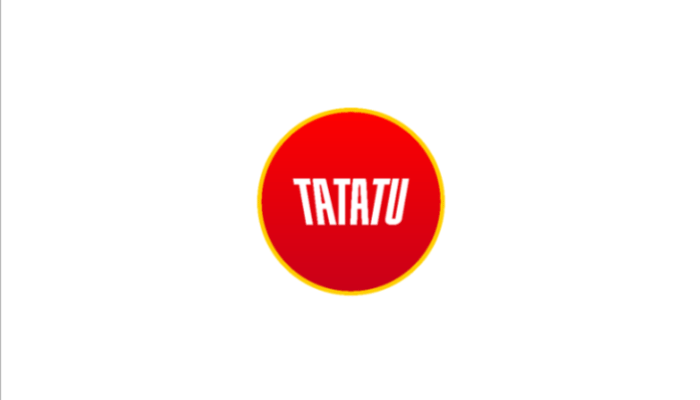 TaTaTu will not only offer movies and videos, but will also eventually offer music, sports, and games, becoming a 360-degree entertainment platform. Thanks to the blockchain, users finally are rewarded for their social entertainment activity in an open and decentralized way – earning tokens to watch movies and other content for free and receive additional tokens from the movies and the content consumed by their friends. Token holders will also take an active part in shaping the future of the platform with the possibility to vote which content the platform should provide, in a fully transparent and decentralized way. Rights holders can finally stop being concerned about piracy. 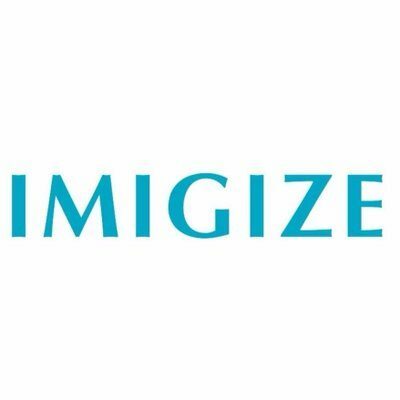 They will monetize every piece of content based on the effective consumption and real views, with transparent and real-time financial reporting with their IP recorded on the blockchain. Advertisers can target specific audiences by placing their ads on a reliable platform with premium content.